Waterproof Open Gear Lubricant | Open Gear Grease | Superior Industries, Inc. Bronze Plate takes first place among open gear lubricants for its tackiness, resistance to extreme environments, and tenacious fill qualities. This waterproof open gear lubricant provides outstanding lubrication to gears and machinery, wet or dry, and will successfully coat couplings, gears, and cables underwater. Salt water, chemicals, high temperatures, and high pressures will not affect its incredibly thick, sticky nature. 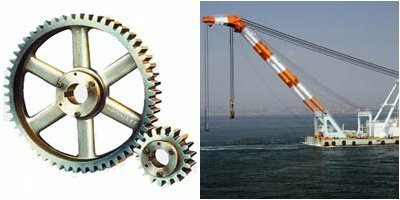 Bronze Plate is the top choice for industrial, marine, and mining machinery utilizing open gears and draglines. In addition, Bronze Plate incorporates bronze and copper particles into its synthetic grease to fill pits and crevices, giving you quieter, more uniform - and more efficient - gear teeth. For High Speed Open Gears. Will Not Sling Off Open gear teeth often see constant and brutal wear and tear which can damage the metal over time. Bronze Plate not only lubricates gear faces to extend the life of close moving parts - it reduces or even eliminates uneven wear and noise. As the grease coats machinery its metallic particles fill crevices, grooves, score marks and imperfections for a smoother gear mesh. The copper and bronze elements give the grease a golden cast and increase its plating action. This general purpose lubricant is so tacky that you'll want to keep it off your fingers - it will not rise or wipe off skin or metal. This stickiness ensures that Bronze Plate adheres to metal without slinging off at high RPMs. 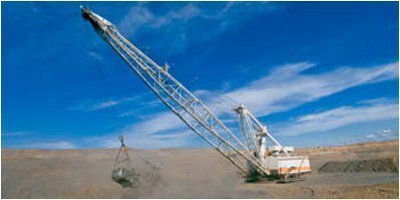 This thick, tacky consistency is highly sought after for mining and industrial machinery. 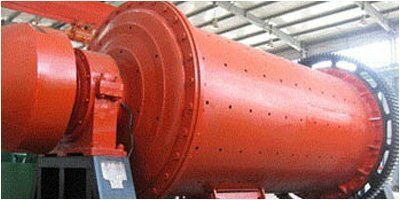 Bronze Plate is especially excellent for the continuous grinding motion of equipment such as ball mills (wet or dry), as it reduces friction and surface temperature with long-lasting processing precious metals, paint and pigments, and chemicals. 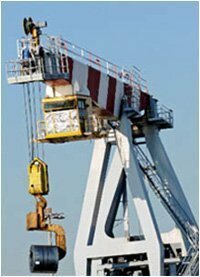 Excellent for lubricating marine cables and draglines. This waterproof open gear lubricant weathers both low and high temperatures without giving up its thick viscosity, becoming hard and brittle, or melting out of gears or wire rope strands. With an effective temperature range from -20°F to 500°F (-29°C to 260°C), it deserves its status as one of our most heat-tolerant greases. This heat tolerance makes Bronze Plate an excellent candidate for tough industrial areas like manufacturing plants, chemical processing, and steel mills. Bronze Plate resists high pressures as well as high heat. With pressure tolerance up to 150,000 PSI, you can rely on this grease to maintain its essential properties in critical moments throughout construction, mining, and manufacturing sites. Put this lubricant to the test on open gears, ball mills, cables, and draglines in extreme temperatures (high or low) and environments. The presence of steam, moisture, or submerged surfaces will not affect Bronze Plate's ability to perform under pressure. 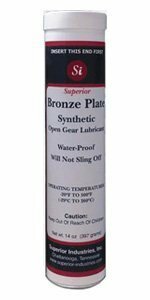 Bronze Plate's heavy-duty synthetic grease repels water, rust, and corrosion from metal gear faces and wire rope. Its protective coating does not retreat on contact with salt, most chemicals, or most acids, making it one of the toughest and most versatile industrial lubricants available. 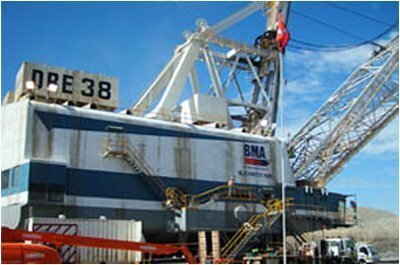 This product works just as effectively under water as it does out of water, which is why it can be found in many mining and marine operations - including excavation, drilling, oil rigs, and underwater infrastructure - to protect close moving parts and cabling. As a non toxic, non-flammable lubricant and sealant Bronze Plate can ship anywhere in the world. 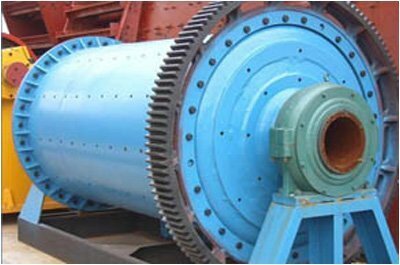 No other product can prevent excessive wear, rebuild gear faces, and extend equipment life like Bronze Plate. Avoid equipment downtime, rust and corrosion in the harshest, hottest work environments with our top-of-the-line waterproof open gear lubricant.